Crystal energies and frequencies, where do they come from? 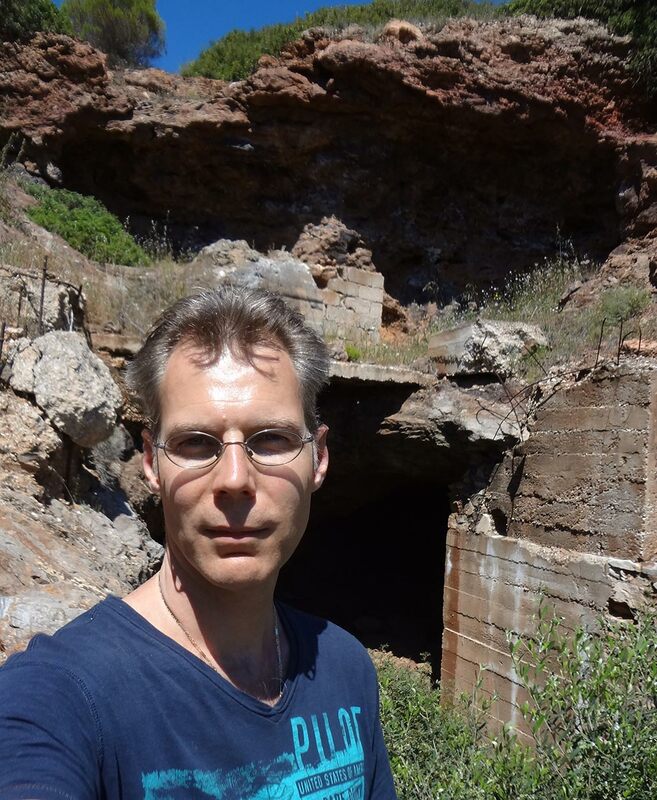 That's me doing research in the KM-3 mine in Lavrion, Attika district in Greece. 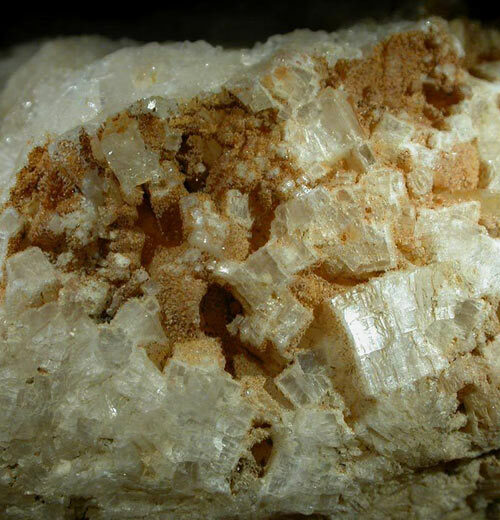 Here you can find some of the most powerful crystals on earth, among other Penfieldite, Annabergite and Adamite crystals. 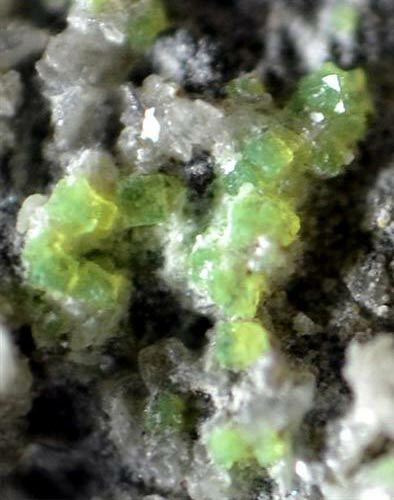 Gaspeite (yellow) with green Annabergite from the KM-3 mine. 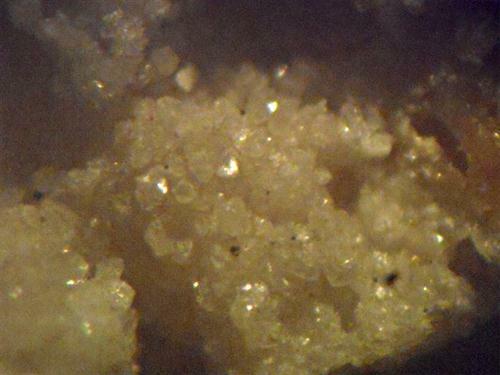 So let's do some research on the spot and find out what makes these specific crystals so energetic - is it all just a hoax - is there some real scientific truth to it? 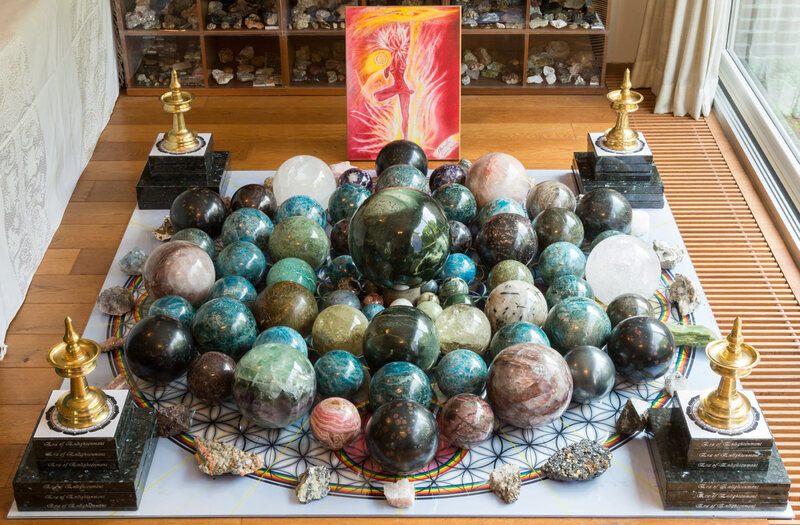 For those who can feel, there is no question about it, these are powerful crystals that makes your whole body vibrate and jump-starts the kundalini. But why? There is no measurable electric or magnetic field surrounding it and there is also no radiation emanating from it. So what kind of energy are we talking about. There is a similar discussion going on about reiki, Tai chi or for that matter any other energy that is being used for healing or kundalini support. There is nothing that can be measured or observed by scientific means - only the after effects such as Kirlian photography or very weak magnetic pulses. It seems it works on a complete different set of rules. Like a vacuum that effects the air surrounding it, the vacuum itself cannot be measured, only its after effect on the surrounding. 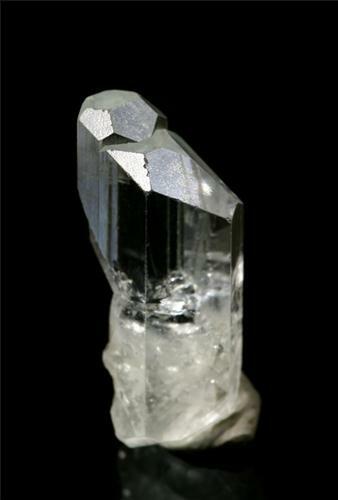 Similar to the vacuum is the energy of crystals, by itself it is nothing but it effects its surrounding. 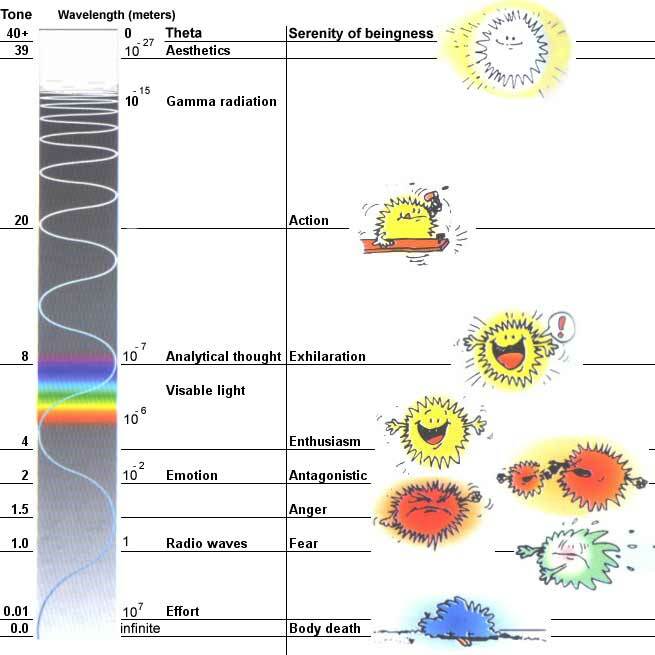 To speak of frequencies and high versus low energy is technically incorrect. 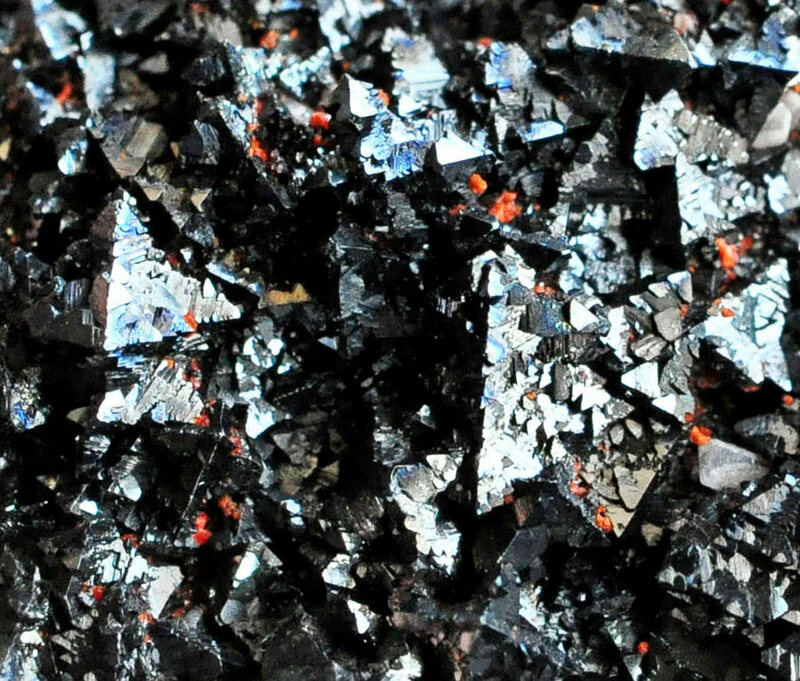 Only the aftermath or reaction of the vacuum (crystal energy) on its surrounding can be said to have a frequency and power. In the case of power take the following analogy: The larger the vacuum the more power it has (the ability to move matter / energy over a certain distance) - same with crystal energy, the larger the crystal the more power it has. But power over what? - On the human energy system. 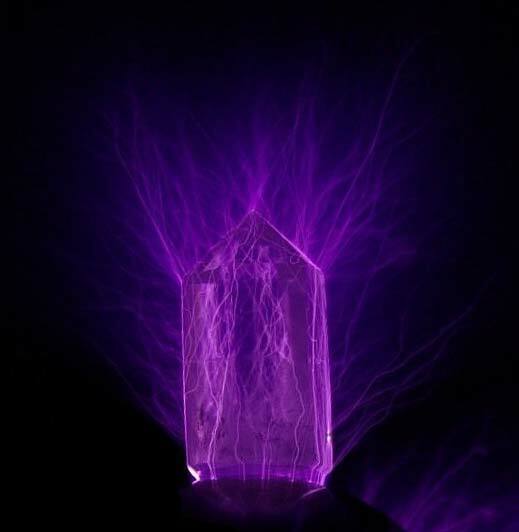 So the crystal like a vacuum pulls on stuck energy (call it karma, energetic blockages or emotional garbage, all the same) inside and around the body, trying to make the system go back to normal - a vertical uninterrupted flow. 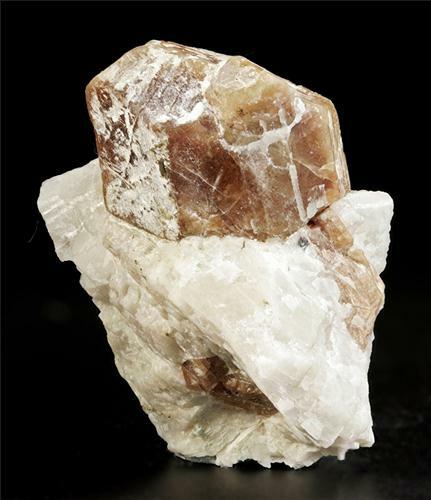 The amount of force pulling or pushing against these blockages trying to make them move is the actual power that a crystal has. 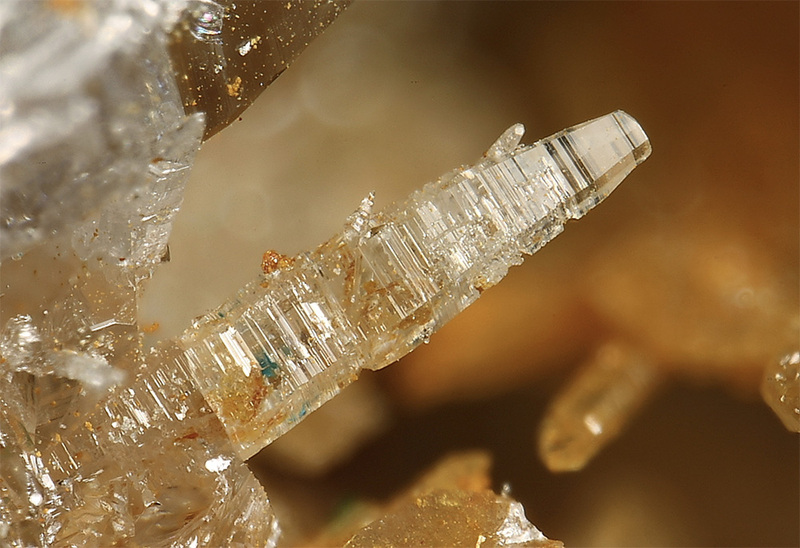 A crystal just like a guitar string also has a specific resonance frequency (sometimes multiple) and if that resonance frequency is fear for example, it will try to make the blockage that is causing the fear to come alive so that it can be removed. 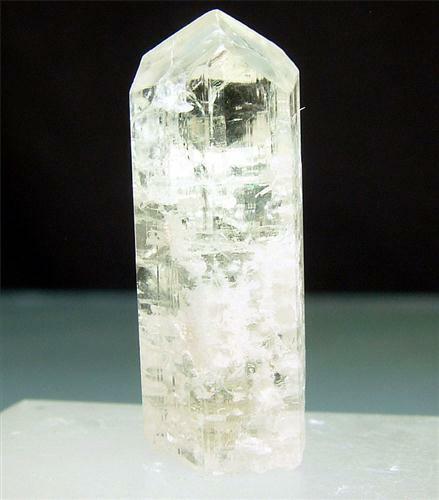 Now the higher the frequency of a crystal the more advanced and deeper it can do the cleansing. For example a problem is a stuck energy made up of wanting something and the outside world does not want it. The more you force it, the more resistance from the outside you get and the bigger the problem becomes. Crystals that heal on the lower frequencies help eradicate the stuck energy of the problem but the high frequency crystals actually go directly to the source of the problem - the creator of it, in other words YOU. 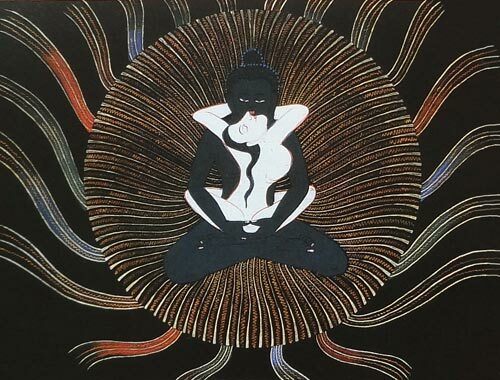 As the latter is the source of the problem, getting rid of that will dissolve the whole problem directly instead of slowly dissolving the stuck energy. That is the source of all charge, karma, emotions, pain you name it below it. There is always a YOU that has the problem, that has the emotions etc. 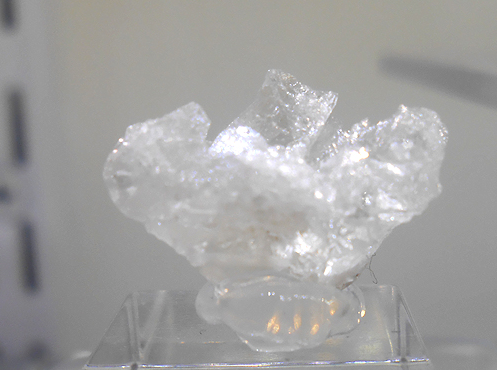 Now phenakite is doing exactly that, it goes to the source of all charge - YOU and starts to dissolve the you! This is the real starting point for the spiritual seeker. 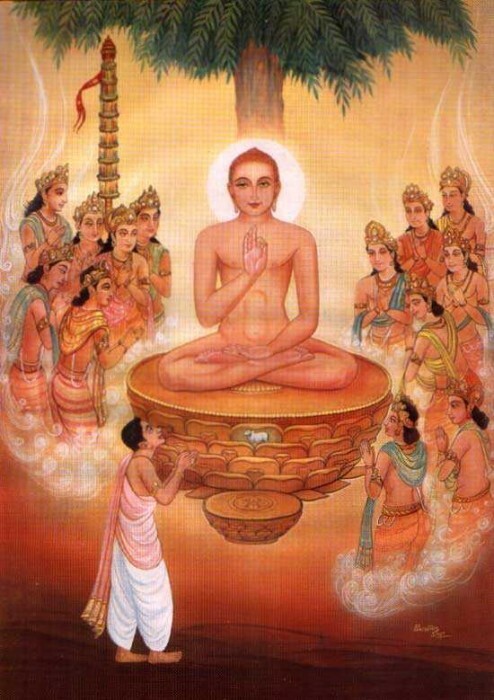 It will awaken the kundalini and kill the ego slowly but swiftly. 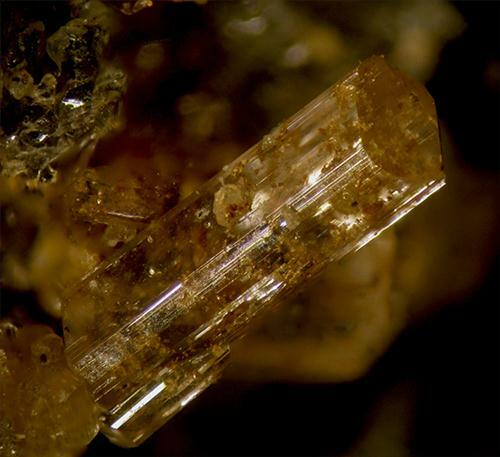 Only a few crystals have this ability and frequency and phenakite is the most famous of them all. 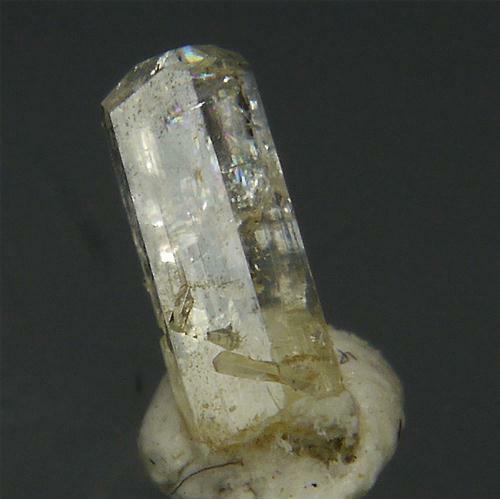 Heaven and earth jewelry made this crystal famous. 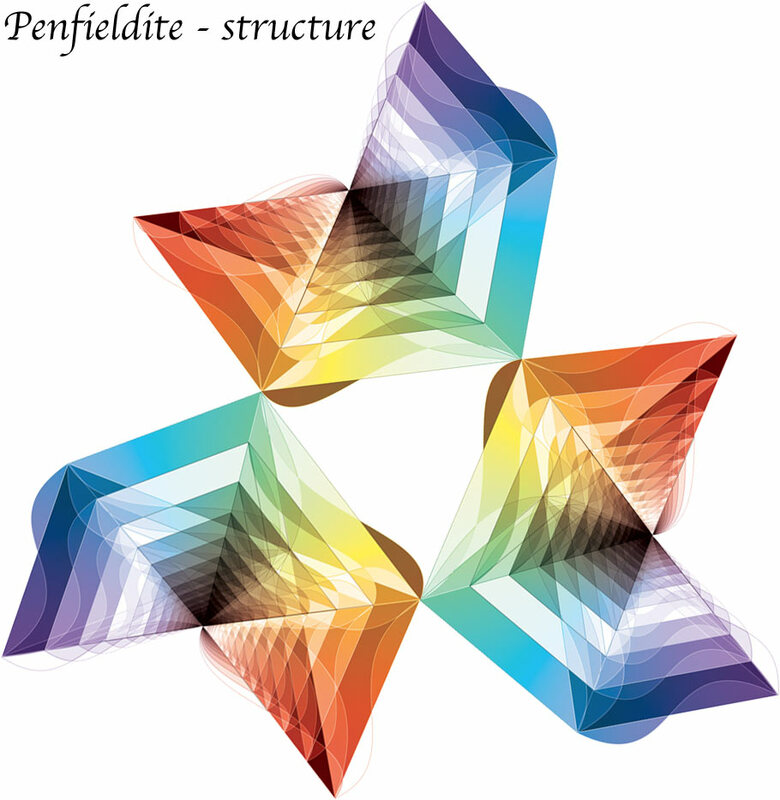 So lets go back to the first question, why is Penfieldite, Cahnite, Willhendersonite and Phenakite so powerful and high in frequency. 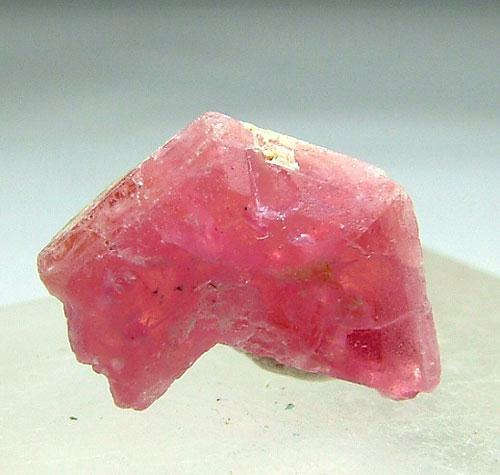 Lets start out with Phenakite as this is easily obtainable and relatively easy to do research on. 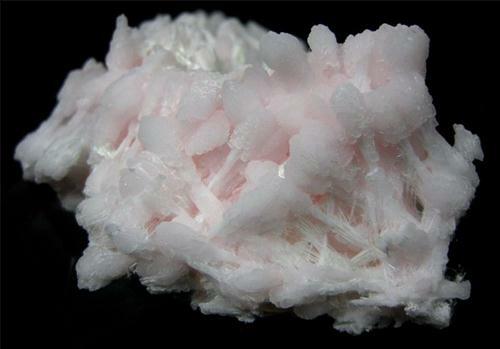 Again very strong, especially Ferrinatrite but not all of them are powerful such as dolomite. So again there is more to the story than just its structure but we are getting closer. 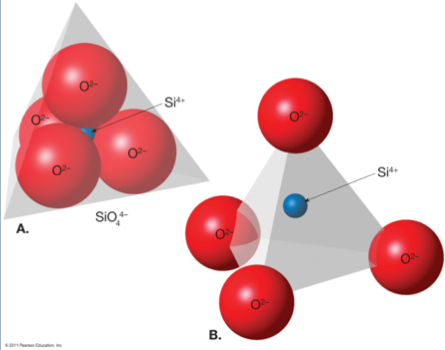 Now Phenakite Be2(SiO4) belongs to the phenakite group that has 2 other crystals being Willemite Zn2(SiO4) and Eucryptite LiAl(SiO4) that are all very similar - see below. like Sorosilicates, Cyclosilicates, Inosilicates, Phyllosilicates and Tectosilicates. 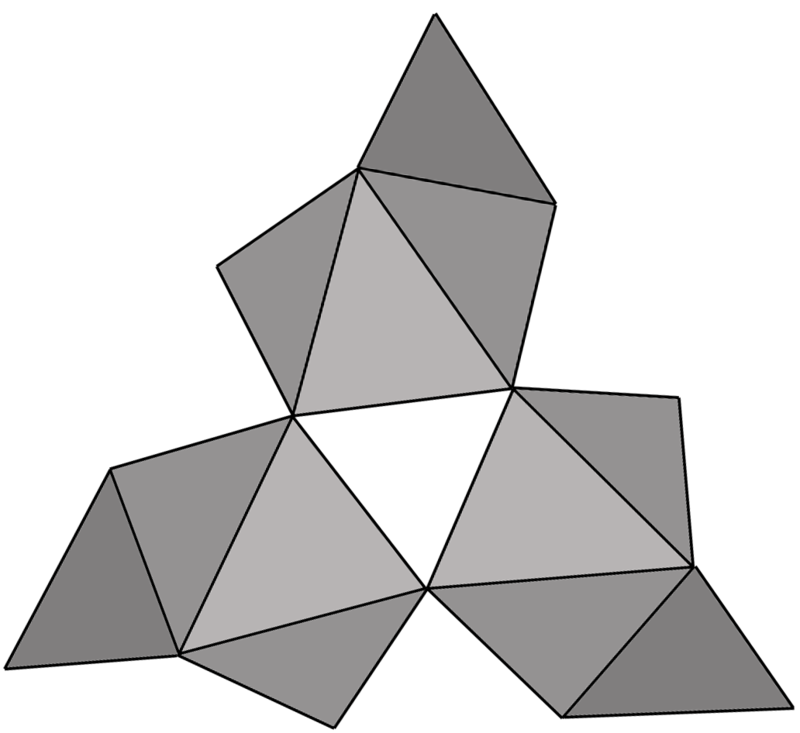 Instead the oxygens are shared with octahedral groups (2 pyramids on top of each other, see image below). called Kirlian photography to show the energy of these structures (see image below). 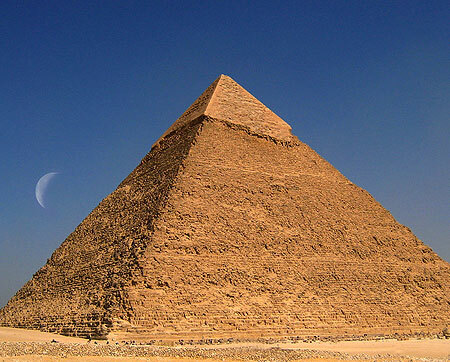 Dr. Pat Flanagan has done some very interesting research on the subject of pyramid power among other showing what happens when you use many pyramids on a grit. 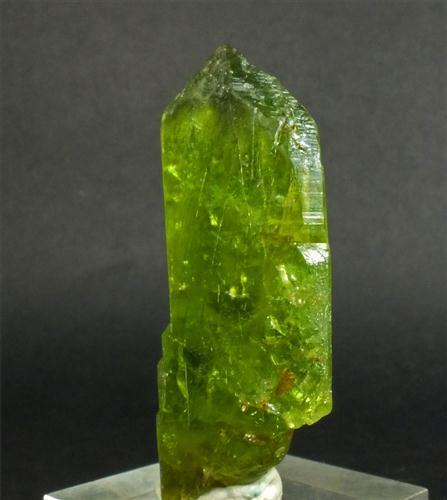 Peridot is another good example of a nesosilicate: Mg2(SiO4). giving hausmannite a very nice energetic touch. already above that Beryllium is not the answer to the riddle. 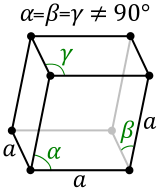 families and lattice systems. 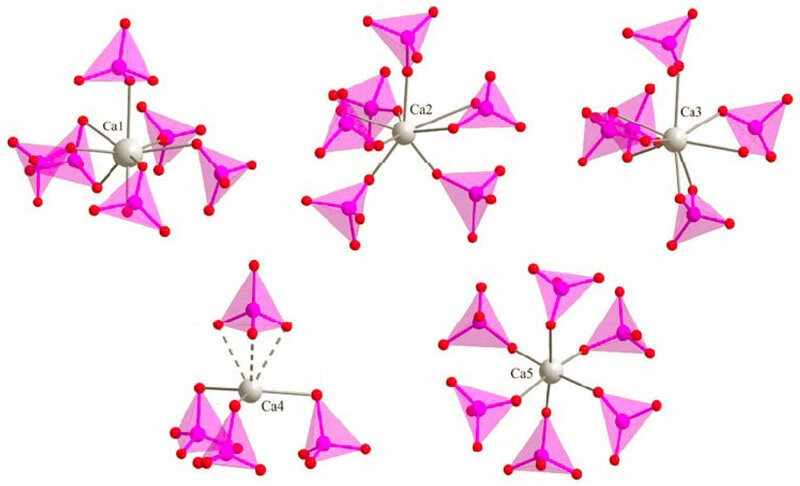 The same counts for Wardite and Kamphaugite-Y also belonging to the top 10. 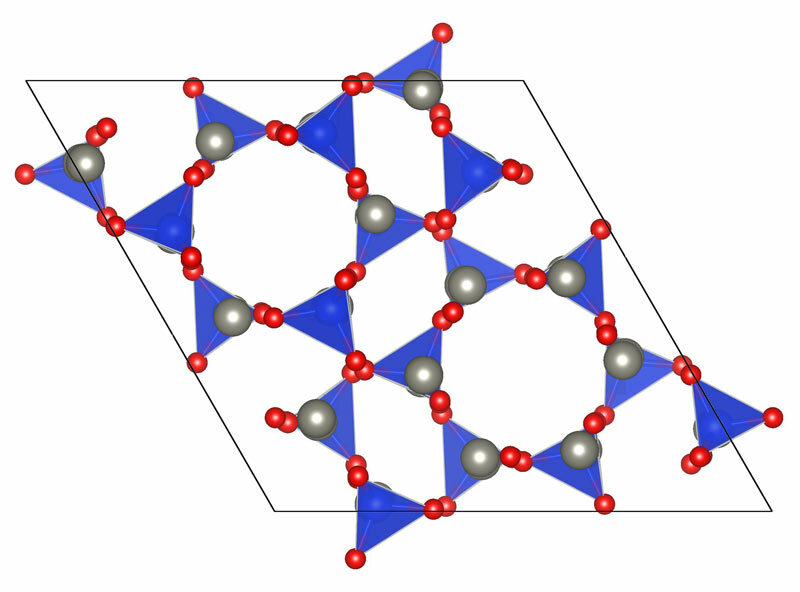 To understand and see more examples of the different crystal systems, families and lattice systems, have a look at this page: CRYSTAL CLASSES. 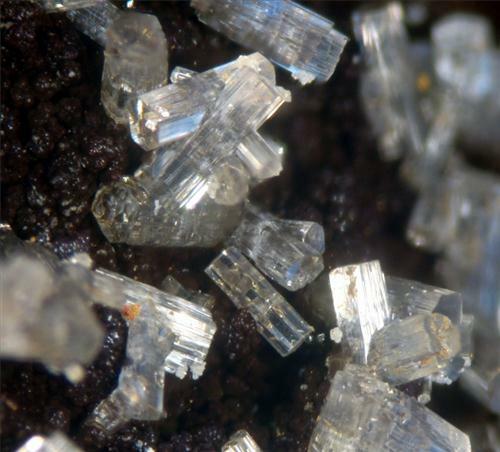 So the crystal system and class and chemical composition alone do not answer the question why some crystals are powerful and high in frequency. So we have to look deeper. 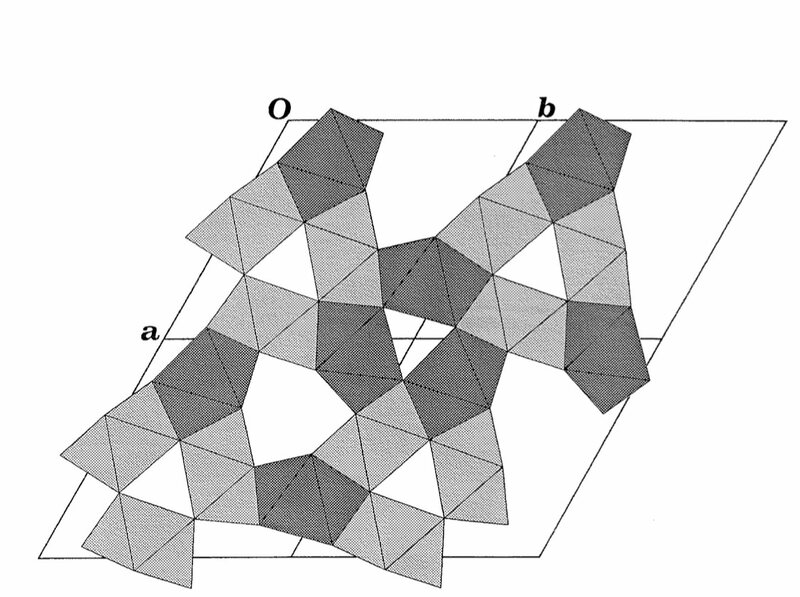 What about the combination of the unique crystal system and classes with it's chemical geometry inside this structure? this symmetry is much more profound then with Willemite. 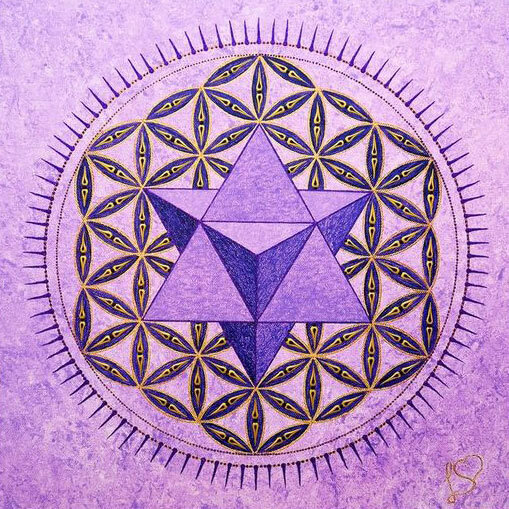 Now this flower of life has been around for ages and not only in one location and seems to be a source or blueprint for energy. However many crystals have a flower of life structure so what makes each of them so unique in energy? Well it seems to have something to do with the geometry inside the flower of life. This became very apparent with a crystal called Anglesite. Clear Anglesite was doing almost nothing energetically while yellow Anglesite was making all the difference. 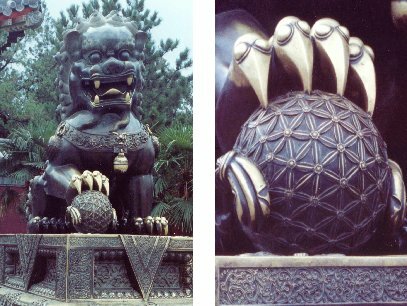 Anglesite structure with sulphur creating a merkaba inside a flower of life. 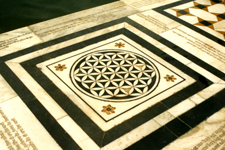 geometries inside and around the flower of life. 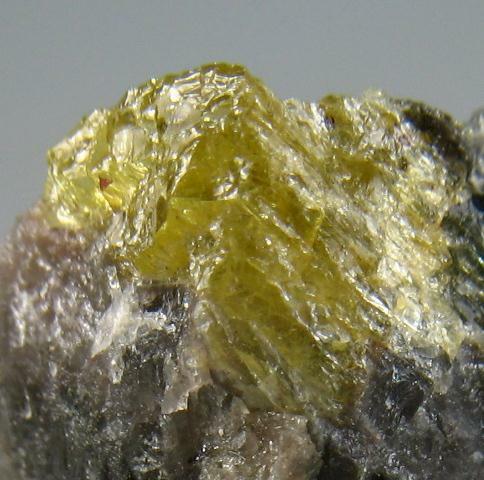 Nesosilicates like Phenakite is a strange one. Some can be programmed and others not. Doing more research it was clearly found that only the nesosilicates that form a flower of life can be programmed and are powerful, the others not. 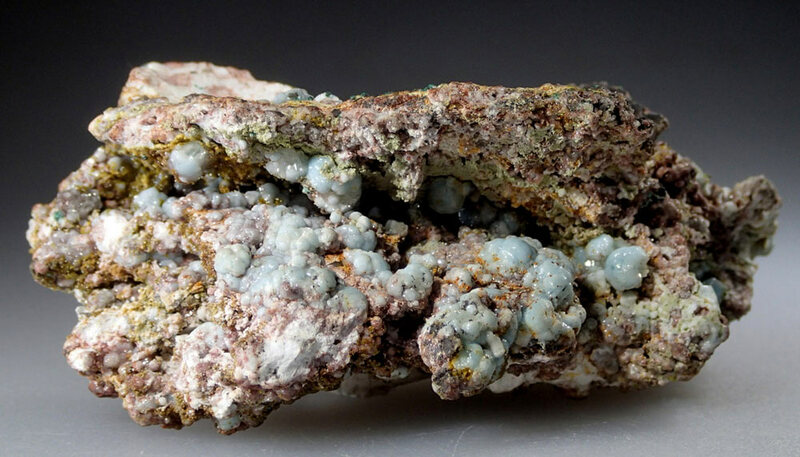 Sorosilicates like Hemimorphite cannot be programmed and there is no real flower of life structure that is able to magnify the energies. Even though they cannot be programmed, some of them do feel high in frequency. 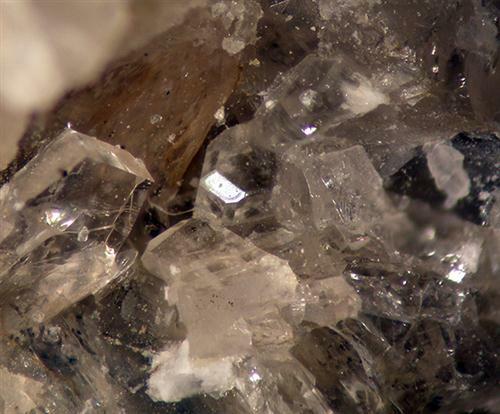 Tectosilicates like quartz is a strange one. 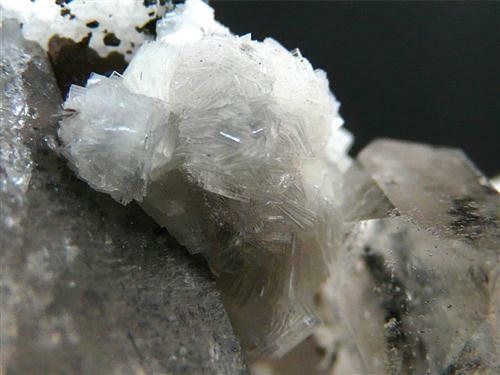 Some can be programmed like quartz and others not like meionite. 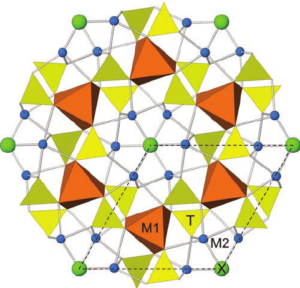 It all depends on if the tectosilicates form a flower of life or not. 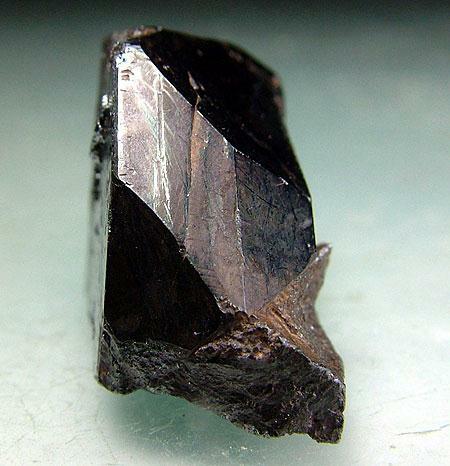 Cyclosilicates like Tourmaline can be programmed a little. This forms a rather chaotic flower of life. 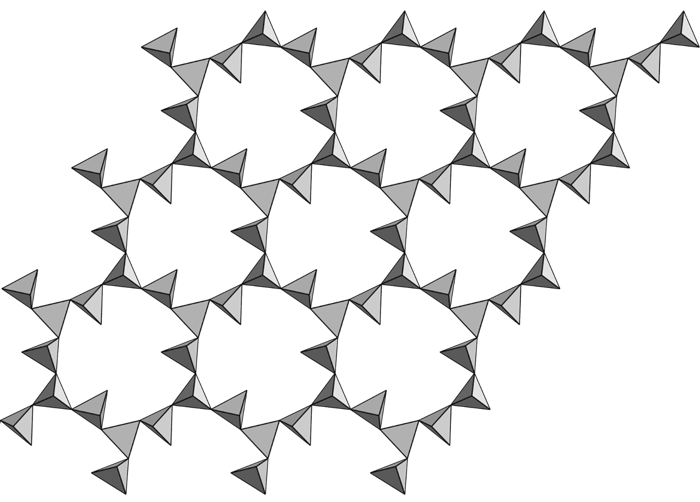 Single chain inosilicate like diopside are also programmable but less powerful then Double chain Inosilicates. 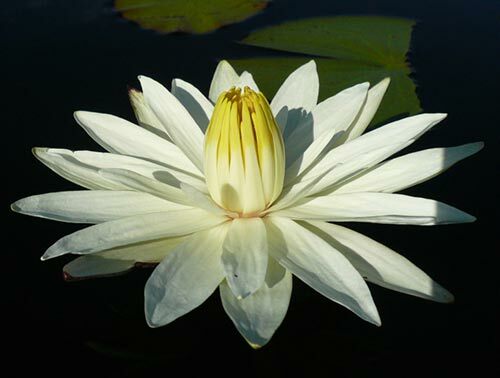 It is like half a flower of life. Phyllosilicates like muscovite cannot be programmed and there is no real flower of life structure that is able to magnify the energies. hold programmable energies when size and price are taken into account. 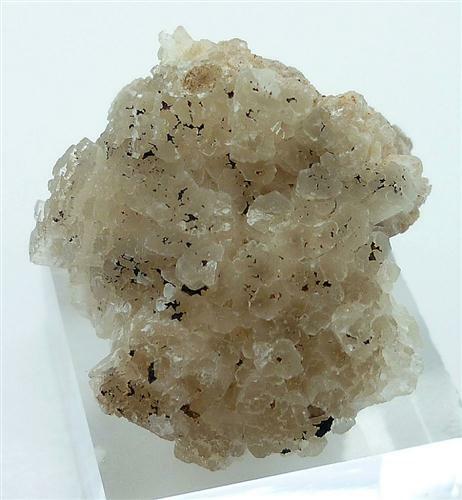 If price is of no concern then Nastrophite is the best, followed by strengite, wardite and herderite. 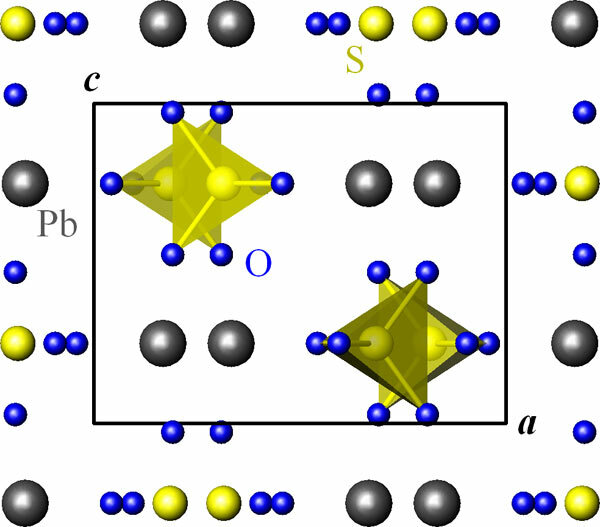 produce quantum effects at room temperature and this would explain much better why spiritual energies would remain inside these crystals permanently while other crystals do not. 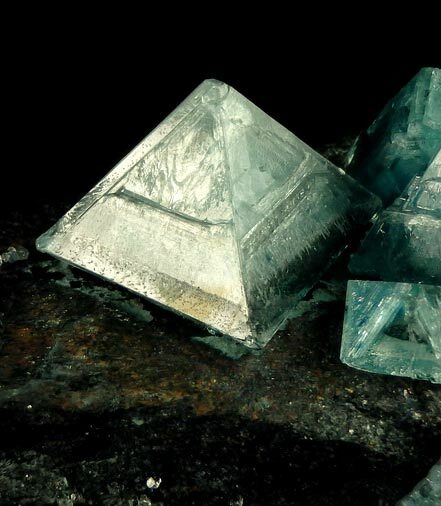 Meaning the person who programs / energizes the apatite is also permanently linked to that crystal like being quantum entangled with it. 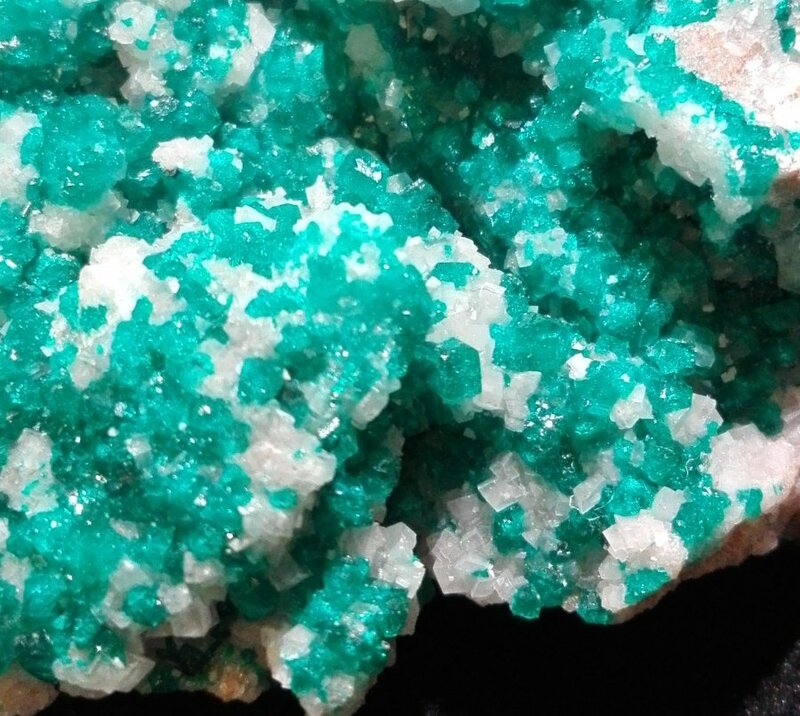 So even though apatite is placed as number 34 in the top 100 list, when you program the most powerful crystal energies in apatite, Apatite will be number 1 in the list. are very well programmable. 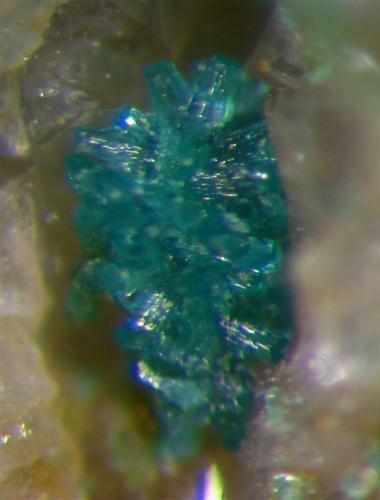 Looking at the reason why apatite is among the best of the phosphate crystals I ended up with the flower of life again. 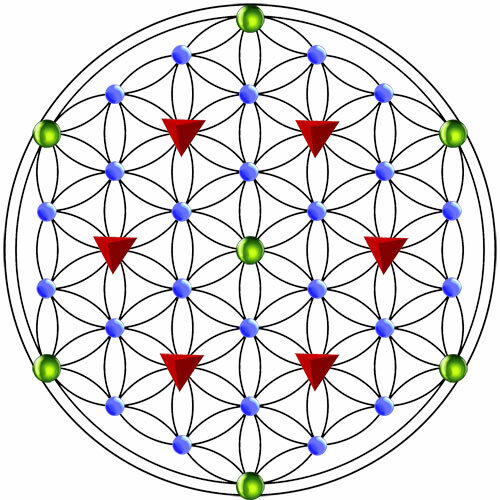 So what makes the flower of life work so well with quantum states? Well that research brought me to Nima Arkani-Hamed and Jaroslav Trnka research. 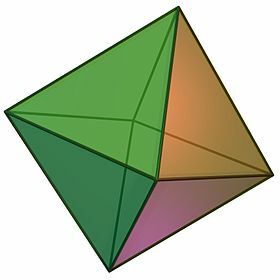 They introduced a structure that would simplify the particle interactions in some quantum field theories and named it Amplituhedron. 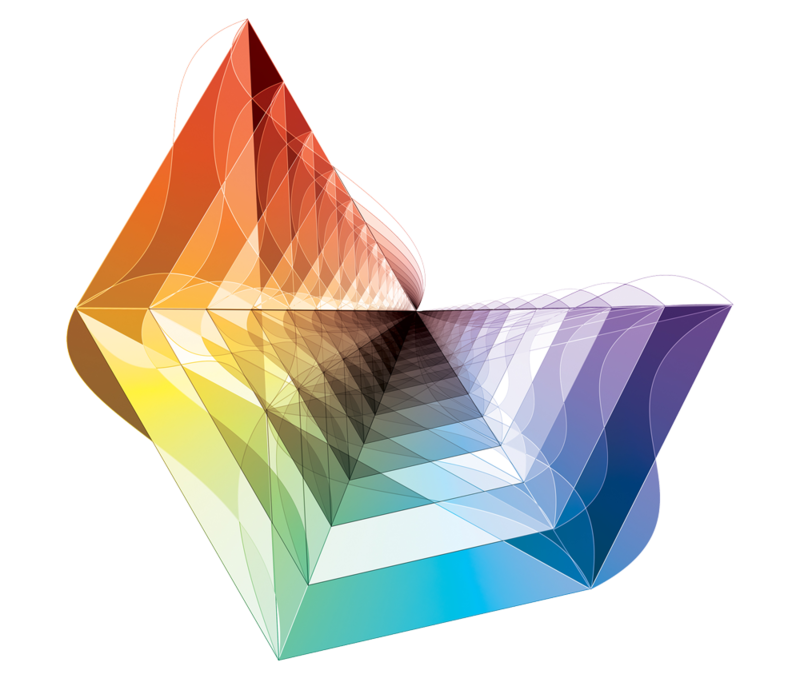 "Amplituhedron theory challenges the notion that space-time locality and unitarity are necessary components of a model of particle interactions. Instead, they are treated as properties that emerge from an underlying (unknown) phenomenon." movement in a complete different way. This underlying structure, called an Amplituhedron, is matching a flower of life structure - now how amazing is that ! itself - like a divine blueprint. 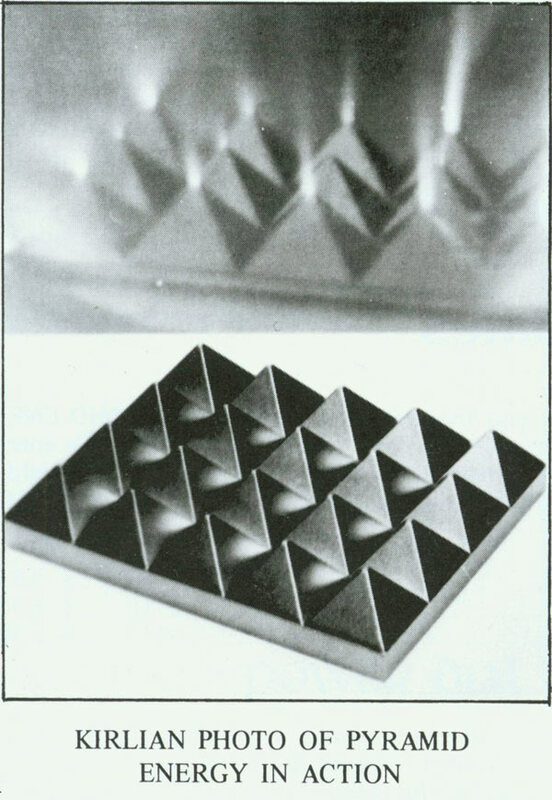 the amplituhedron and hallucinative drugs. Tachyon, Dominus cervix, Biogenesis, Biotac, Albat, Ascension etc. and is put in glass or metal products. 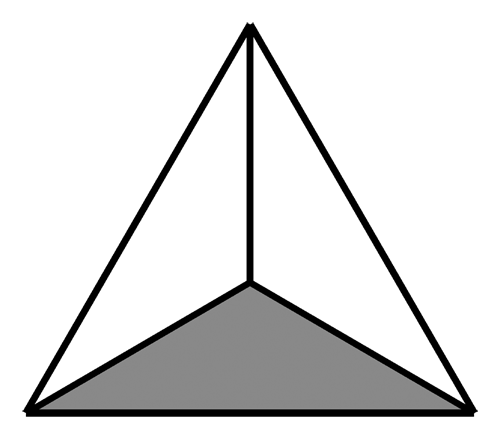 It seems that this symbol is their source of power and frequency. determines the exact resonance frequency with the human energetic system (keep in mind that the human body is also acting and reacting like a crystal structure). in an almost perfect flower of life structure. That is what makes phenakite so powerful. and will not have such an impact anymore. (called energetically cleansing the crystals). 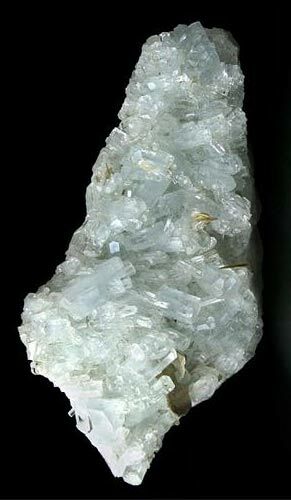 But not with Phenakite and a few others as there is nothing you need to do, it keeps itself clean and clear. 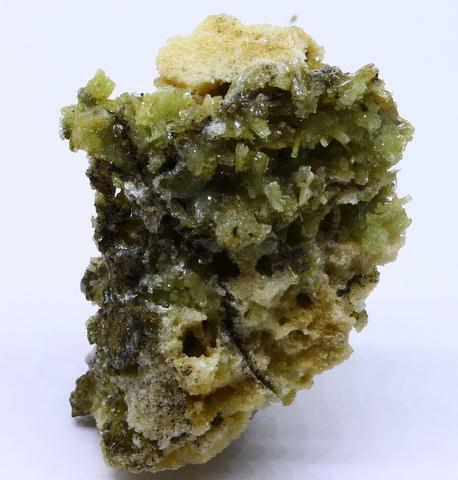 Another interesting point is that Phenakite and Herderite - 2 types that never needs cleansing, are both fluorescent in the X-ray band. 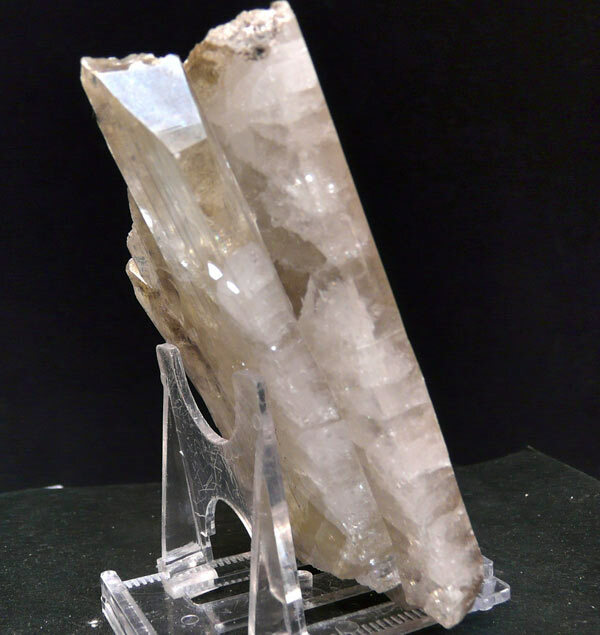 Talk about light, if you want to conduct your own research or you already have a collection yourself, make sure you keep an eye out for the crystals below. They are all light sensitive (some moisture sensitive) and loose their beautiful colors in sunlight so place them in the dark. - Bingham, NM, blue will fade with exposure to sunlight. 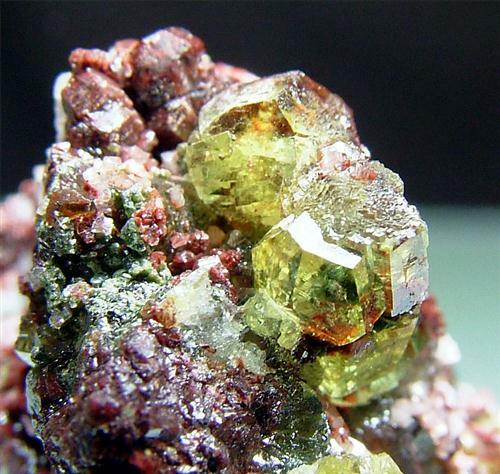 - Elmwood fluorite is reported to be stable. - Haute-Loire, France, sky blue turns colorless with 30 min direct sunlight. 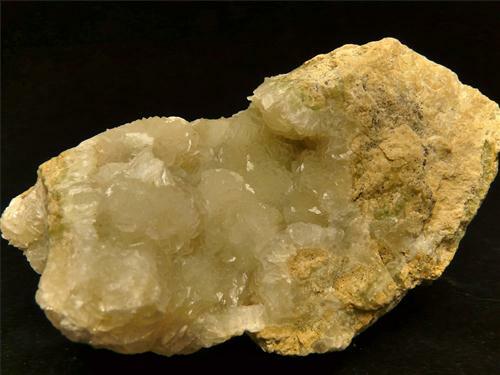 - Hilton yellow fluorite is reported to be stable. 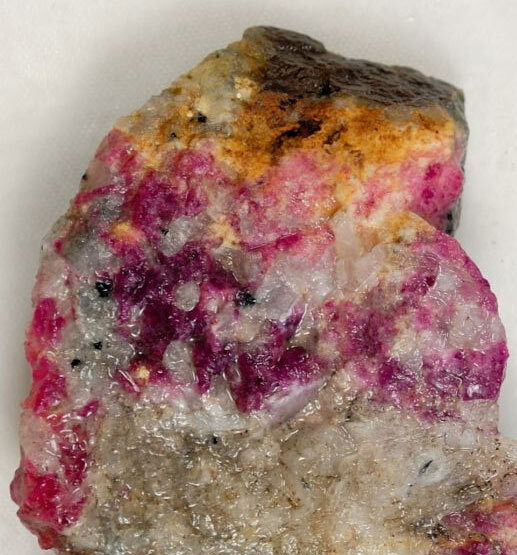 - Navidad Mine, deep grape purple when mined, but miners put in sun for 6-9 weks to turn them pink. - Weardale (Cowshill area), Pale green changed to purple almost immediately on exposure to daylight (not even direct sunlight!). - Weardale (Rogerly, Heights, Cement Quarry, and the old White's Level), green are all potentially unstable, though to varying degrees. Purple color appears more stable. 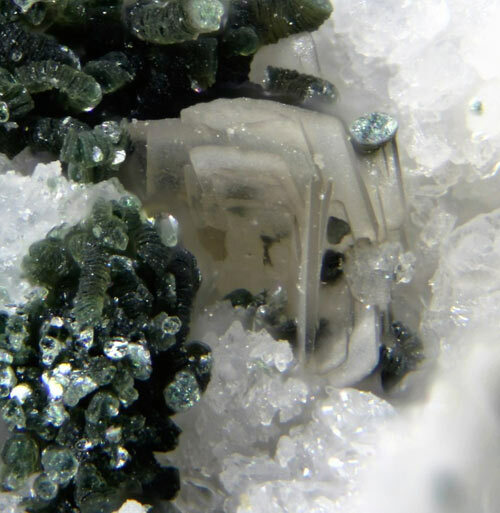 Deep green fluorite from the Rogerly (Solstice Pocket) permanently changed almost instantly to a muddy gray-green if exposed to a LWUV lamp; this process took longer in sunlight. - Nebraska amethyst will bleach after a couple of days in the sun. 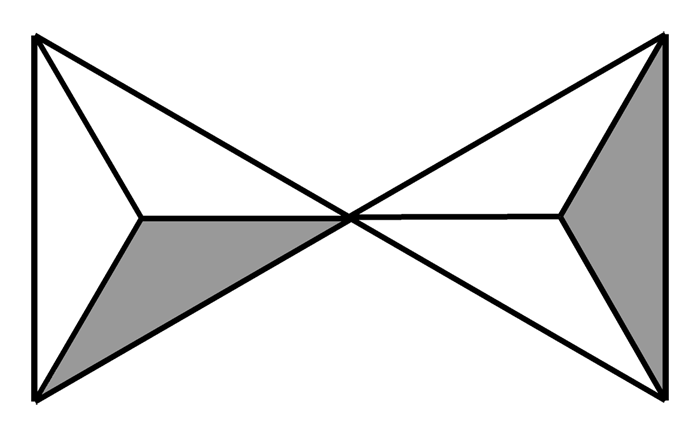 - Most Thomas Range, UT sherry topaz xtals turn colorless with exposure to sunlight. - Some topaz xtals from east side of the Thomas Range, UT start out as sherry but turn pink after one to three weeks in the sun. 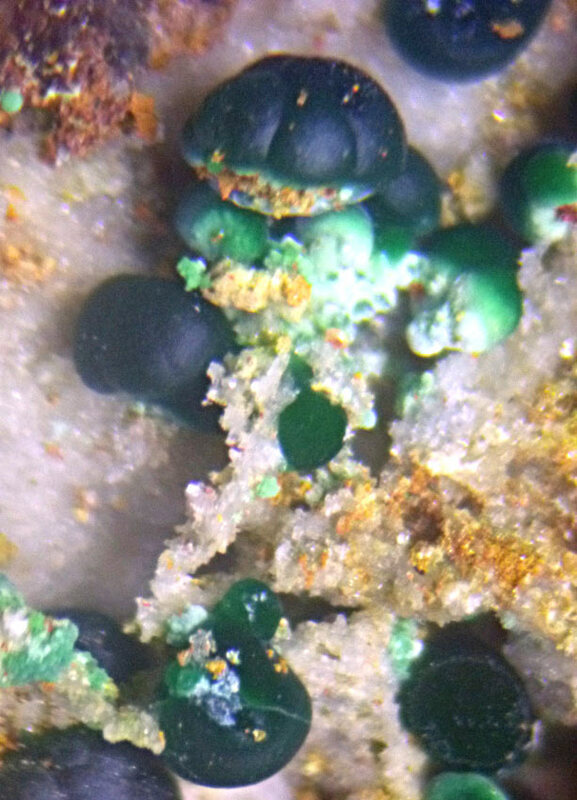 This is due to an unusually high content of pseudobrokite inclusions. The pink is stable, at least after one year of leaving these in the sun. 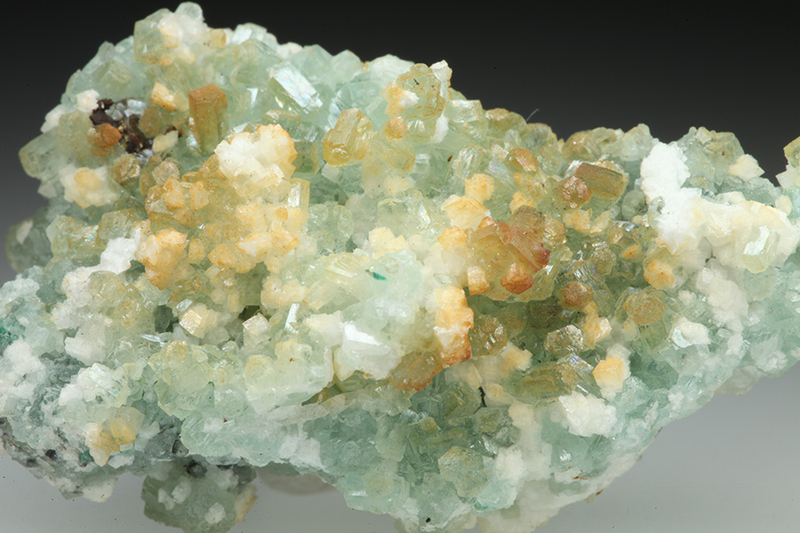 - Some topaz from the Little Three Mine were collected as colorless but turned blue upon exposure to the sun. Blue crystals that came out of the 1976 and 1991 pockets became much more blue with exposure. This blue color appears stable. 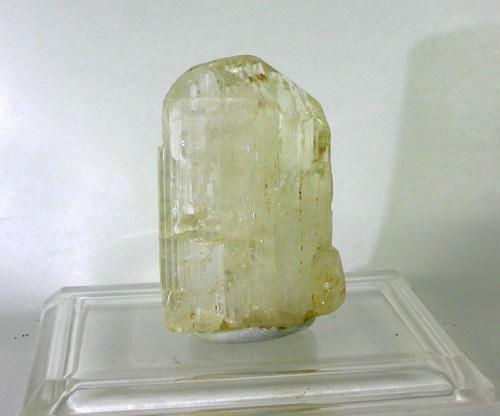 - Sherry colored topaz from Villa Garcia, Zacatecas, Mexico is reported to have stable color. 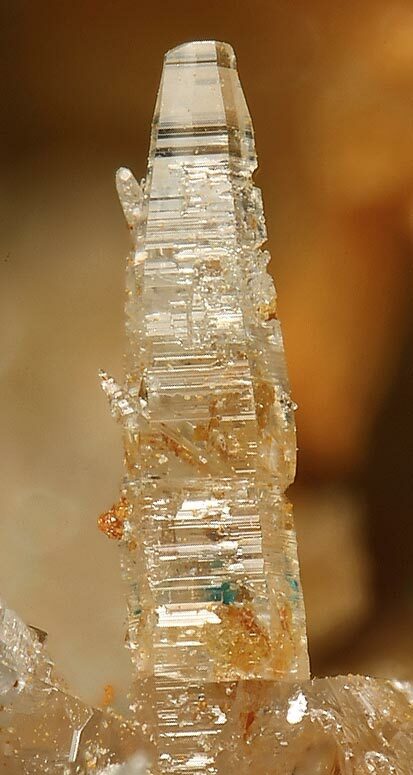 - The sherry colored portions of topaz xtals from Mokrusha Mine, Urals fade and seem to turn light blue with exposure to sunlight. - Volodarsk/Volhynsk, Ukraine topazes usually start our dark orange but fade quickly with exposure to sunlight. Bicolored samples found in some pockets (light pinkish champagne and blue) seem to be more stable (at least for 15 years). Now many people have successfully used this geometric knowledge to create energetic products like Biogenesis, Tachyon and Dominus Cervix. 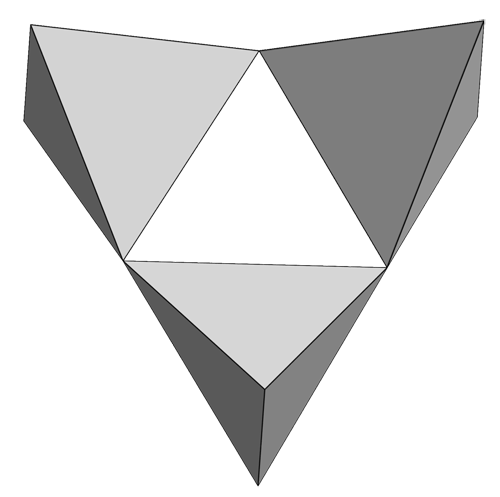 However nobody was able to create one system that would contain all the geometric possibilities that are contained in the whole crystal domain until recently.